Once there was a little boy who dreamed of big things, and had all kinds of huge adventures. He rowed to the South Pole, rode a rocket to the moon and found a star of his own to keep. Best of all, he made lots of friends along the way! 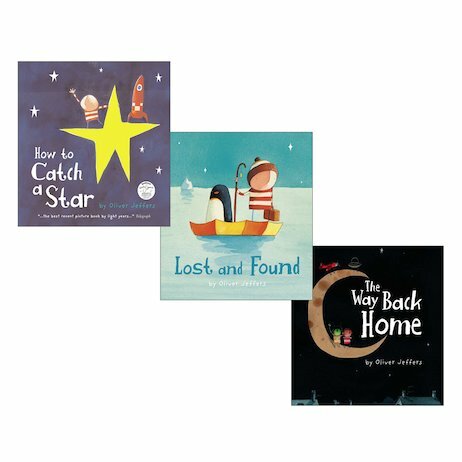 Meet the boy in the stripy red-and-white jumper – and join in with his magical adventures – in these classic picture books. Brave voyages into the unknown. True friendship. Reaching out for dreams. Magnificent stuff: this is true enchantment.